“The Chemistry is a young French online magazine that deals with various topics, going from art to fashion and music. 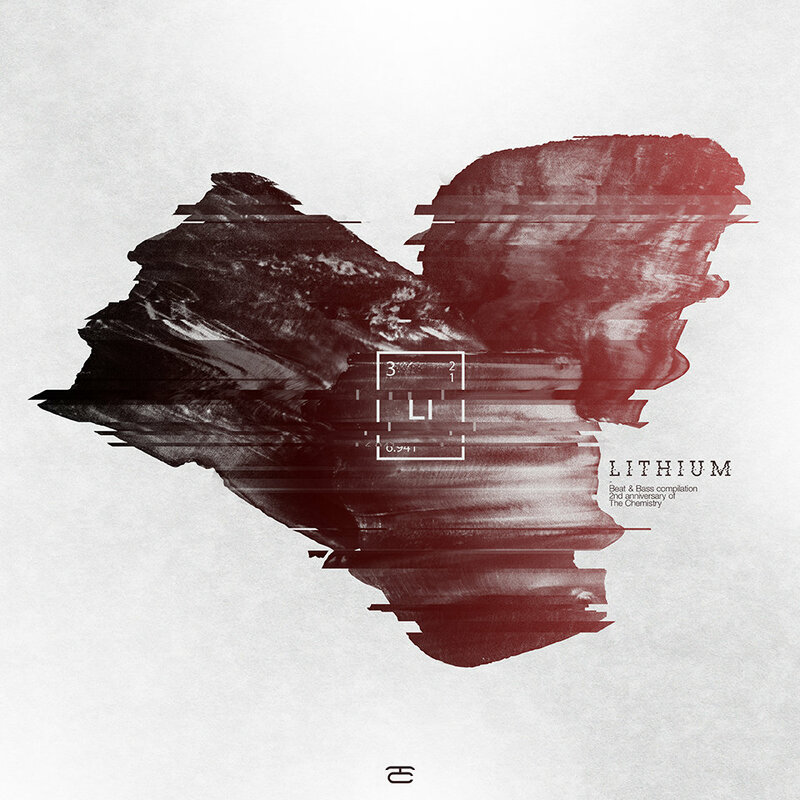 On the occasion of the magazine’s second birthday the lab has decided to break out his brand new project called “LITHIUM”, which is basically a 24 tracks compilation. This can also be experienced throughout a series limited edition tapes. This humble project mainly includes Beat & Bass music and has for main goal to reflect the image of the magazine through a selection of artists. This new recipe associate very promising young talents with producers who have already proved themselves. LITHIUM has no boundaries and is not about elitism, only dope music matters.